Aligned Signs is a go-to website for all things related to having a healthy mind, body, and soul. 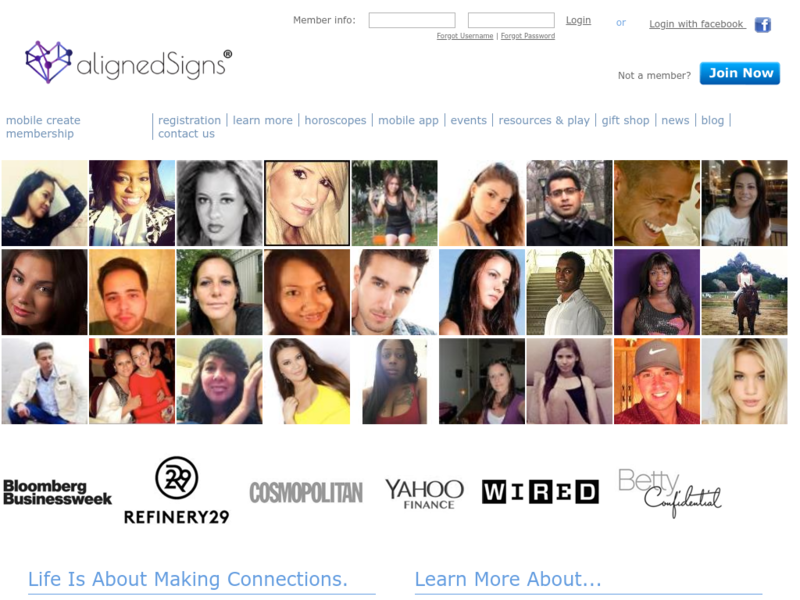 Aligned Signs is a patented online website and mobile application self-discovery and relationship tool. Aligned Signs helps its users achieve total self-awareness, setting the foundation for all meaningful relationships.